“Everyone has his day (in court) and some days last longer than others.” – Winston Churchill (a paraphrase). I had a victory today in Court. I was in County Court of all places, somewhere that I do not frequent. It was not a family law case either. It was a dispute over money though, and I deal with that a lot. It was a fair trial, in front of a fair judge that went to great lengths to hear both sides. 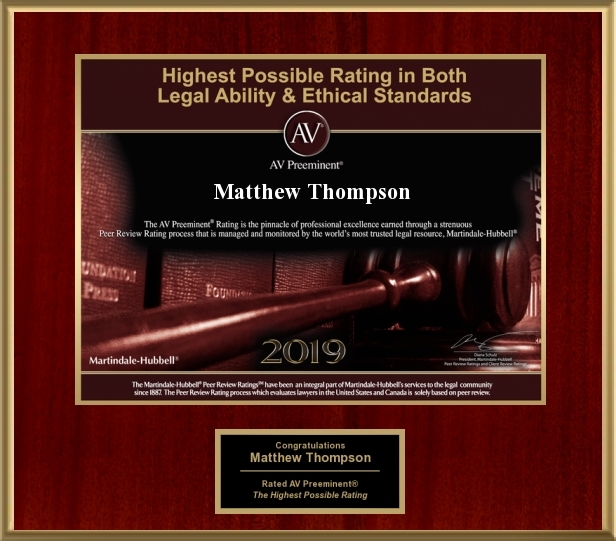 Matthew Thompson is a Family Law Professor at MC Law and a Family Law Attorney and can help you to have your day in Court.